Andrew Zuckerman Named a Siemens Semifinalist! 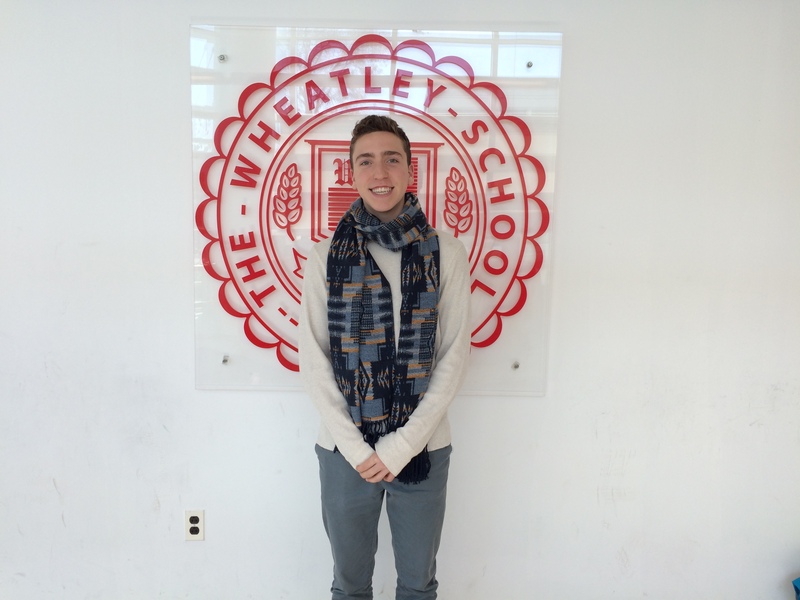 Congratulations to Wheatley senior Andrew Zuckerman for being named a semifinalist in the 2015 Siemens Competition in Math, Science and Technology. that he was named a Siemens Competition semifinalist. Andrew was one of 466 students from across the country who were recognized with this honor. Andrew’s research, Semi-Automatic Segmentation and Automatic Classification of Breast Lesions in Low-Resolution Ultrasound Images, took place at the Garcia Research Program at Stony Brook University under the supervision of Dr. Allen Tannenbaum. This research addresses the question, “Is there a way to increase the accuracy of the diagnosis of breast cancer from ultrasound images and make the process more objective? 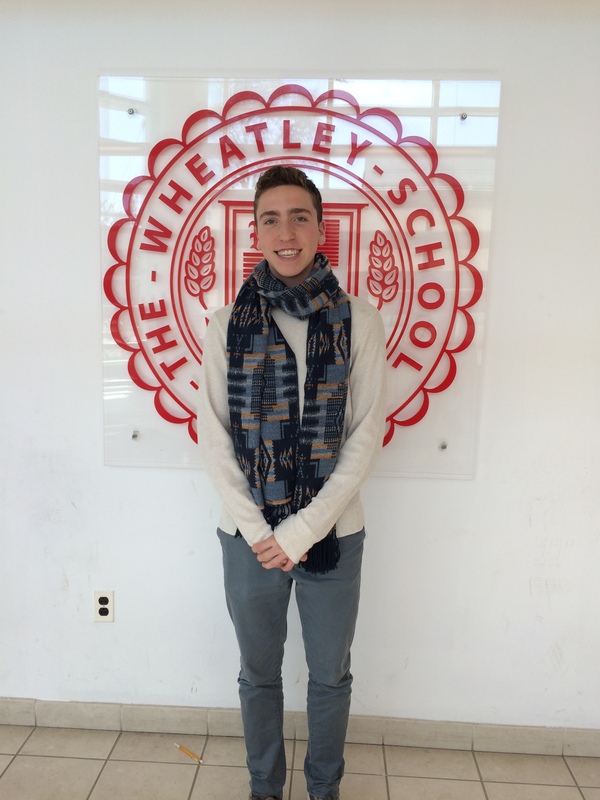 Congratulations to Andrew, and thanks to Wheatley’s Science Research Coordinator, Ms. Alexis Blondrage, for her support!